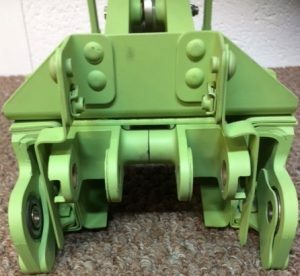 Goodrich Brake unit P/N 2-1740-1 for Boeing Aircraft. 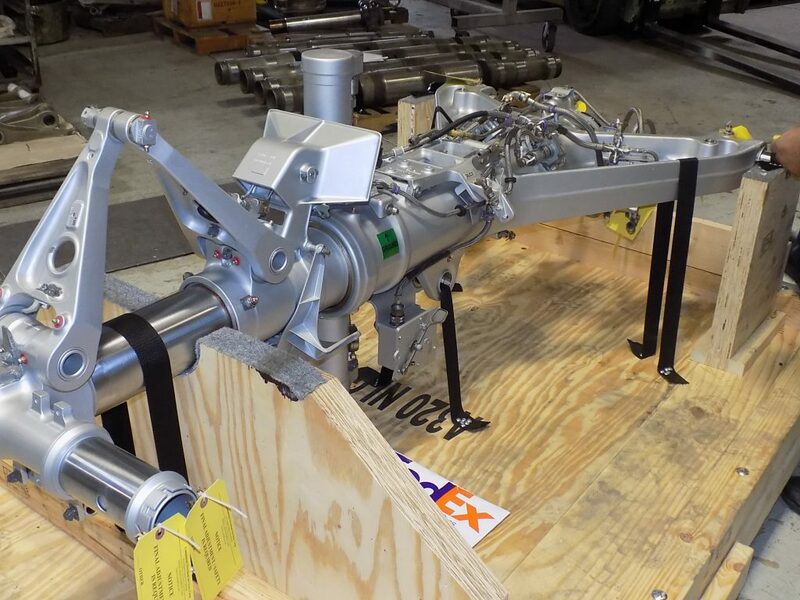 Aerospace Support International is proud to announce the sale of Boeing Brake P/N 2-1740-1 in New Exchange. P/N is mfg by Goodrich. We have great prices on Goodrich Aircraft Wheels , Brakes & Linings. Please contact our sales dept for all your requirements. Aerospace Support International is proud to announce the sale of A320 Landing Gear ship set to is preferred airline customer in Asia. 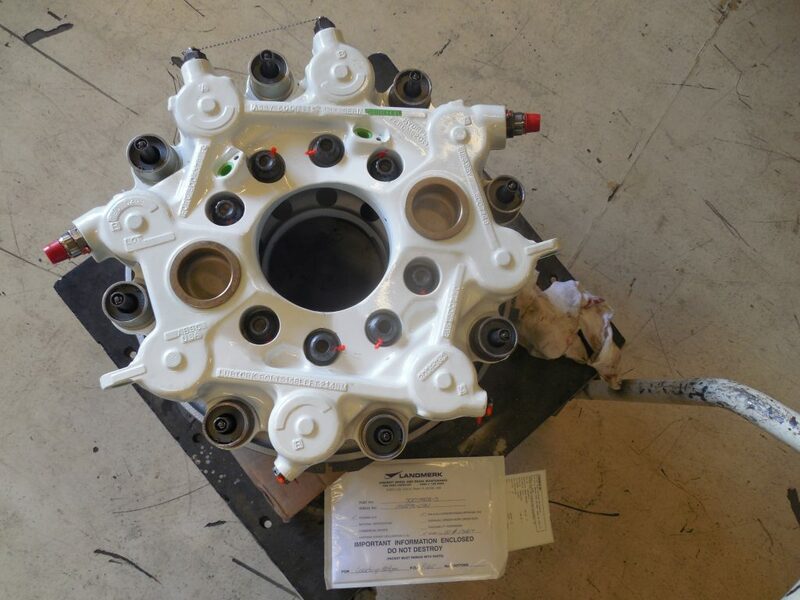 A320 shipset P/n’s consisted of Complete Main Landing Gears (LH & RH) P/N 201376001, P/N 201376002 & Leg assy NLG P/N D23175001-12. It is a proud moment for our company. Please email us for your Landing gear needs A320 or Boeing series. 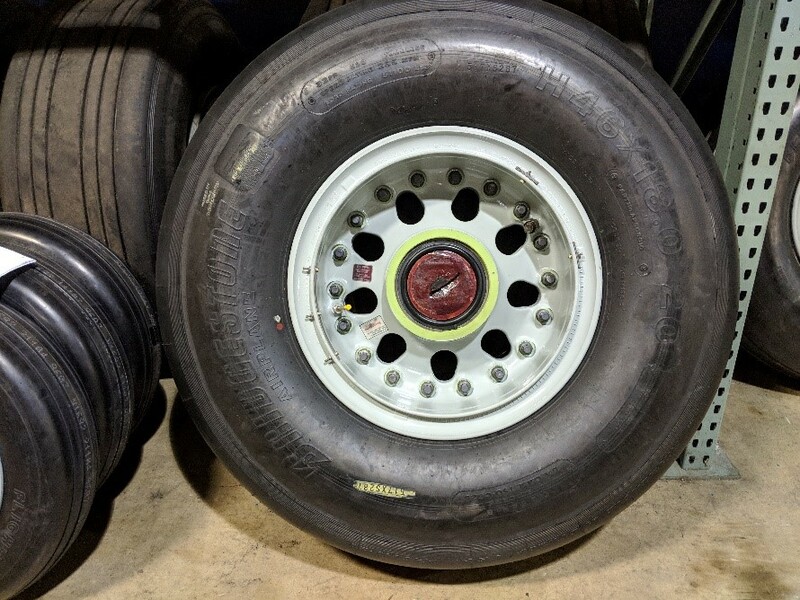 Aerospace Support International is proud to announce it’s sale for Qty 04 of P/N 2606741-1 WHEEL ASSY WITH TYRES P/N APS06010 for US$ 20,000.00 to a leading national airline. 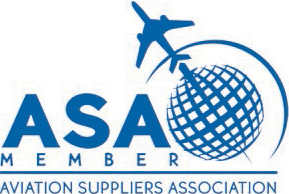 Please contact Aerospace Support International @ sales@aerospaceintl.com for all your wheels & tyre requirements. Aerospace Support International is proud to announce the sale of P/N AF6/1472 Aerowalk for UK£ 16,000 to its valued customer. 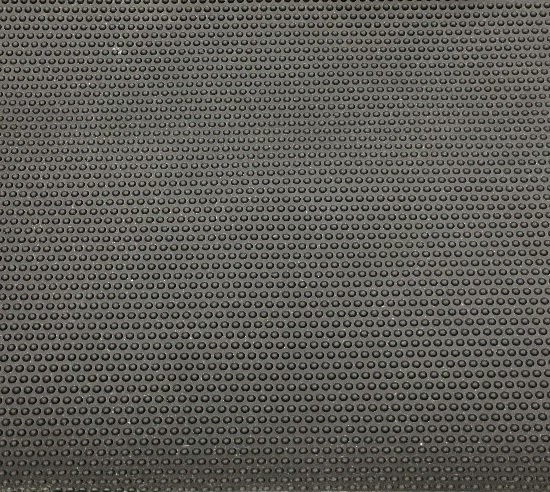 Aerowalk is a lightweight durable floor matting used for all aircraft flooring applications. Its an economical choice used extensively. We specialise in all types of aircraft flooring materials including carpeting. Please contact us at sales@aerospaceintl.com for more information on flooring products. Please contact us at sales@aerospaceintl.com for all your Airbus and Boeing spares. 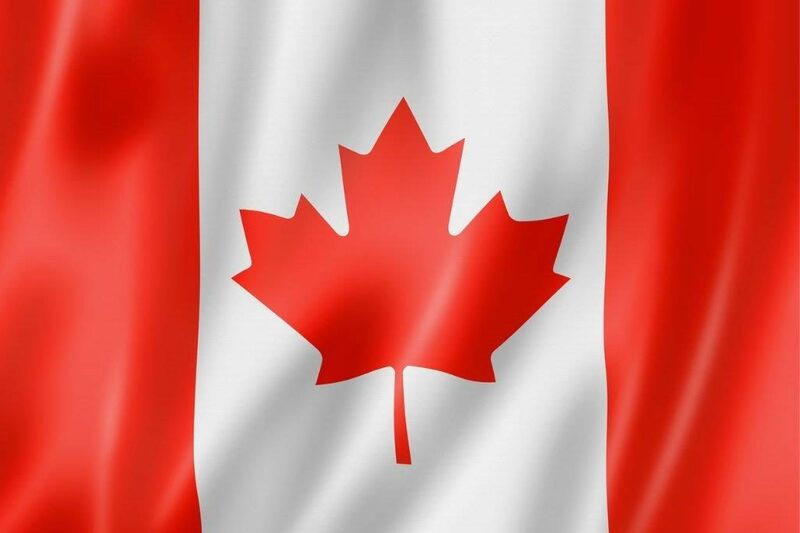 Aerospace Support International Announces the opening of its Canadian Office. Aerospace Support International is proud to announce the expansion and opening of its branch office in Ontario Canada headed by Mr Anish Suchak. Aerospace Support International in Canada will be operating from 118 Holly Drive, Richmond Hill, Ontario, L4S 2R6, Canada. Contact Details: anish@aerospaceintl.com Ph: 1 (416) 238.3274. Our Ontario office is fully operational & look forward to receiving all your RFQ & repairs. AEROSPACE SUPPORT INTERNATIONAL IS PROUD TO ANNOUNCE THE SALE OF SLAT BOX SUB- ASSY P/N 114A5010-14 TO ITS CONTRACTUAL AIRLINE CUSTOMER. WE AT AEROSPACE SUPPORT INTERNATIONAL SEPCIALIZE IN BOEING & AIRBUS SPARES FOR ALL SERIES. PLEASE CONATCT US FOR ALL YOUR SPARES REQUIREMENTS. 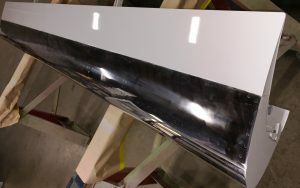 Aerospace Support specializes in Rotables for Boeing & Airbus aircraft. Please contact us for your next requirement. 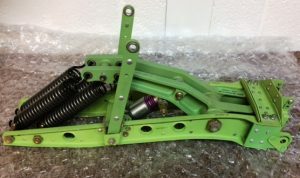 Aerospace Support International is pleased to announce the sale of Brake Assy P/N 5007898-3 in SVC condition to its airline partners. We have a few of these brakes in stock ready to ship in various conditions . Please contact our sales team for best prices. 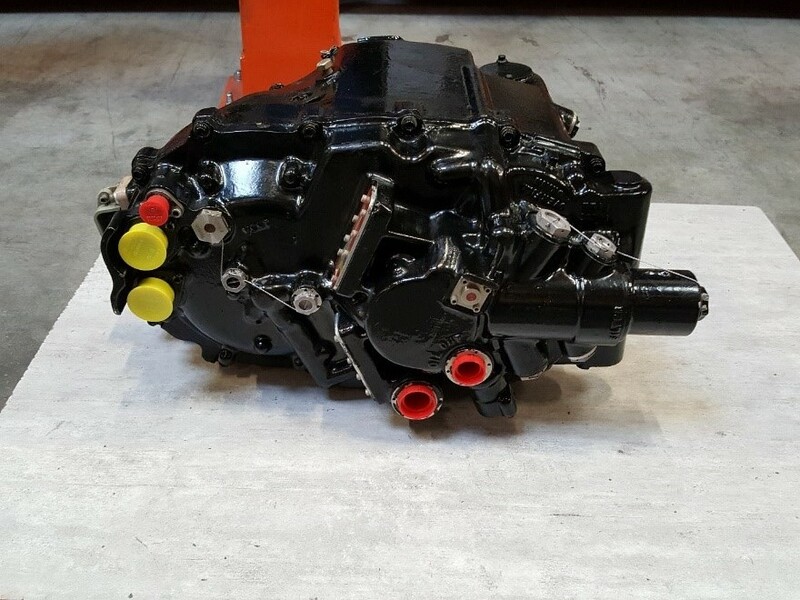 Aerospace Support International is proud to announce the sale of P/N 740119E IDG-INTEGRATED DRIVE GENERATOR to is valued airline customer. Aerospace Support International has signed 3 contracts within the last few months to support various national & regional airlines around the world. Please contact ours sales department for all your Boeing & Airbus requirements. 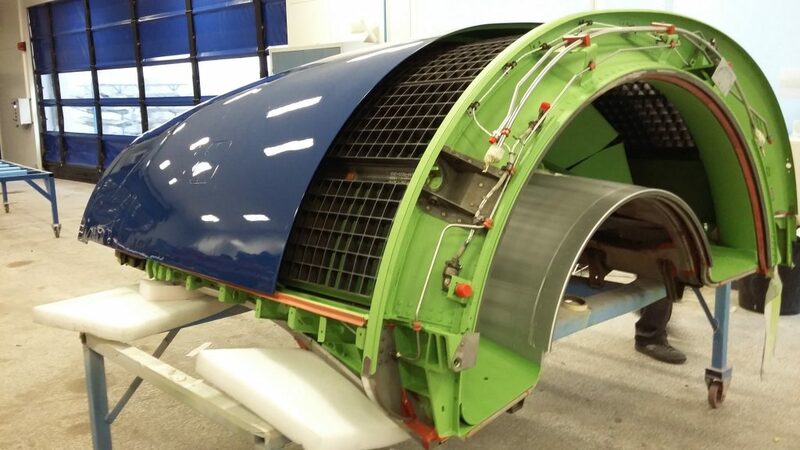 Aerospace Support International is proud to announce the sale of Airbus A320 Thrust Reverser P/N 740-0002-693 to its favoured airline customer in Asia. Aerospace Support International has access to many hard- to- find airframe, Airbus spares including V2500 engine with goods hours remaining. Please contact us at sales@aerospaceintl.com for all your Airbus needs. 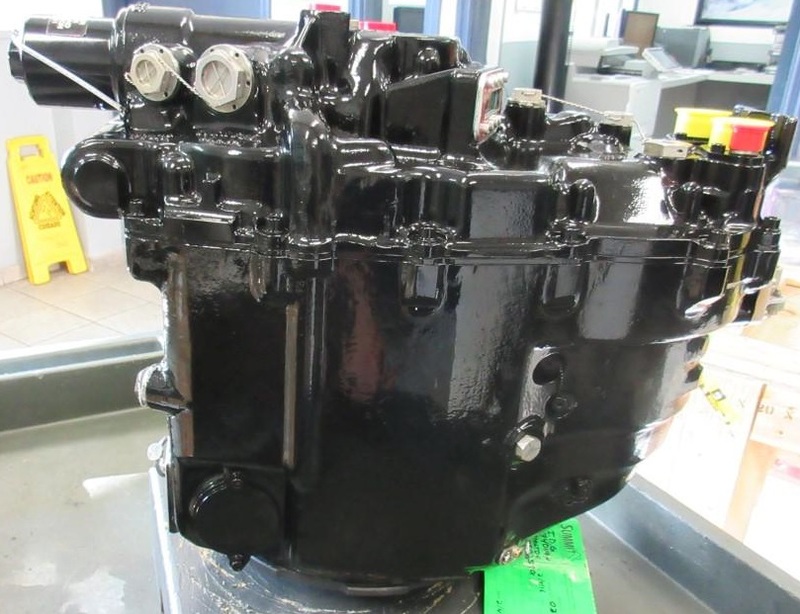 V2500 engine priced to sell.